We have a great deal in the Geeky Gadgets Deals store today, you can save 95% on the Complete Ethereum Blockchain Mastery Bundle. 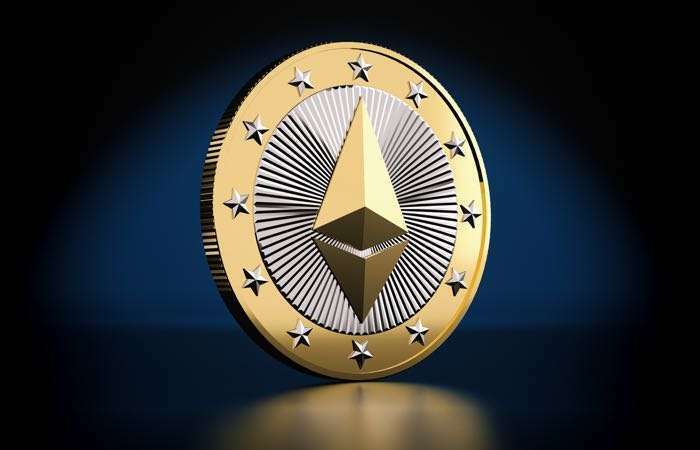 The Complete Ethereum Blockchain Mastery Bundle, Save 95% is available in our deals store for just $29 and it comes with a range of modules, you can find out more details on these below. This course is the one place on the web to give you everything you need to get started with developing decentralized blockchain apps and become an early adopter of this technology. You’ll go step-by-step through building a decentralized blockchain app, breaking down complex topics into bite-sized pieces. You can find out more details about the Complete Ethereum Blockchain Mastery Bundle over at our deals store at the link below.